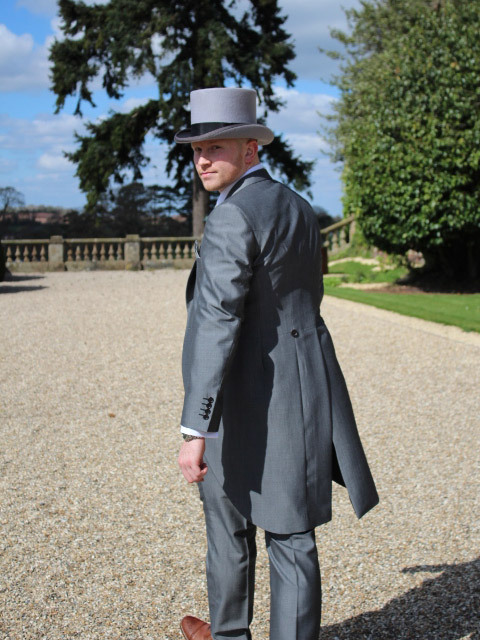 Morning Suits, Lounge Suits, Edwardian Suits, we have them all. 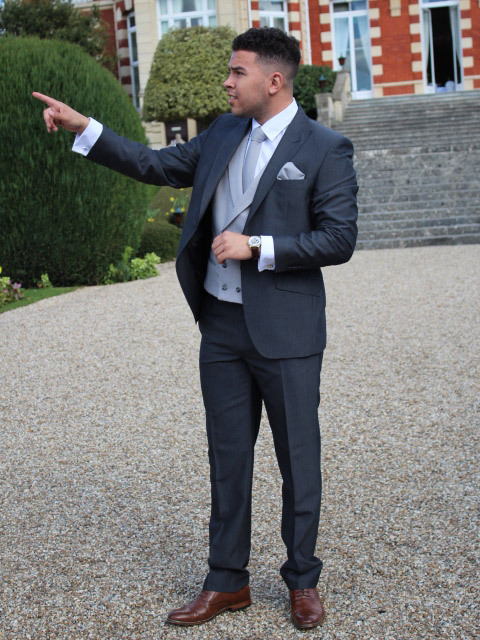 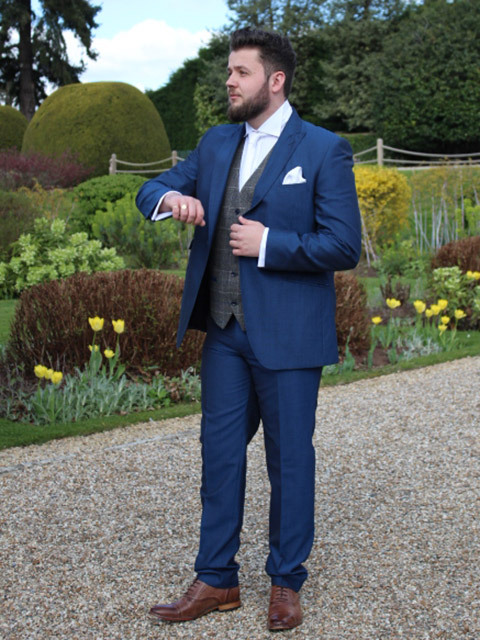 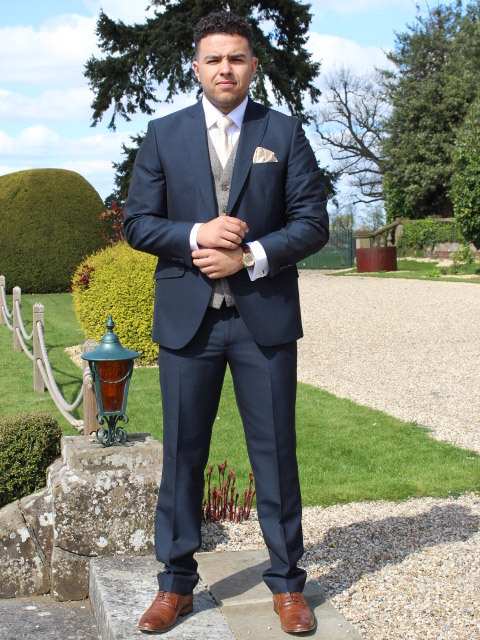 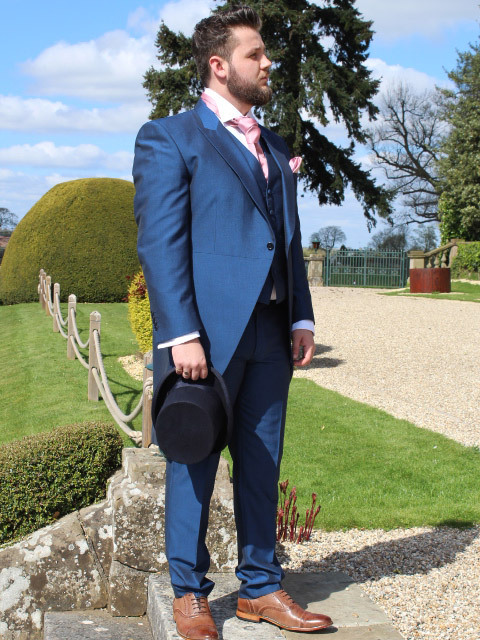 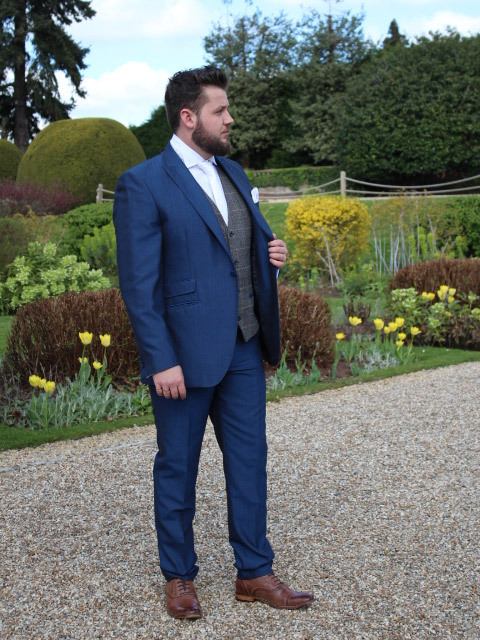 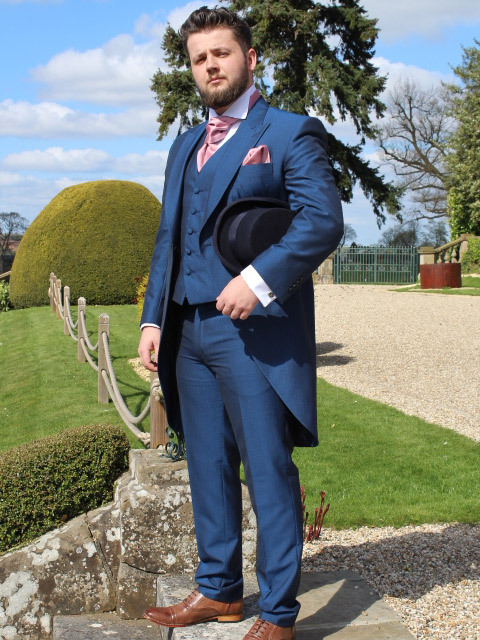 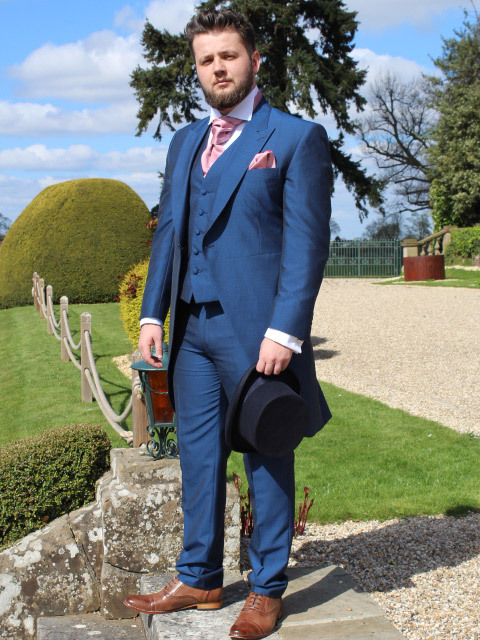 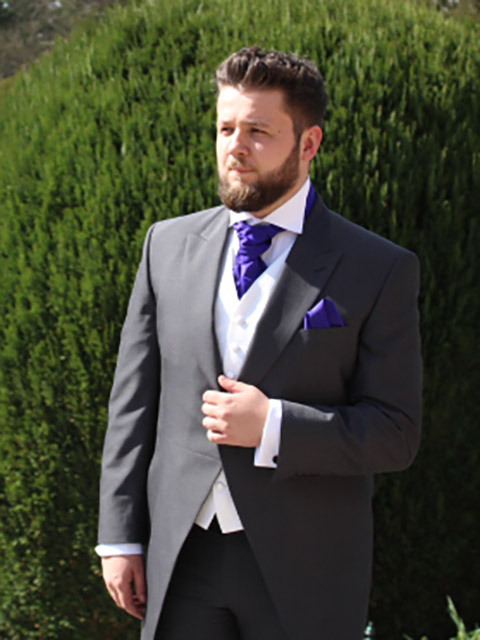 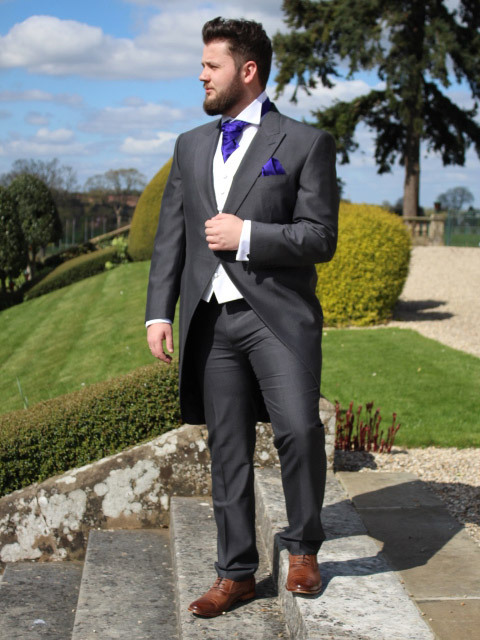 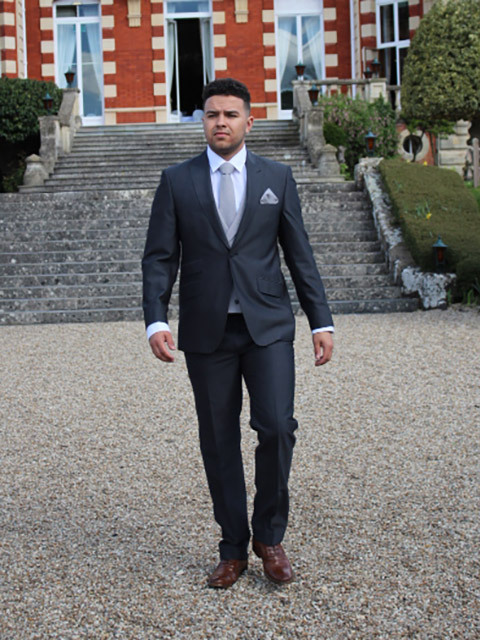 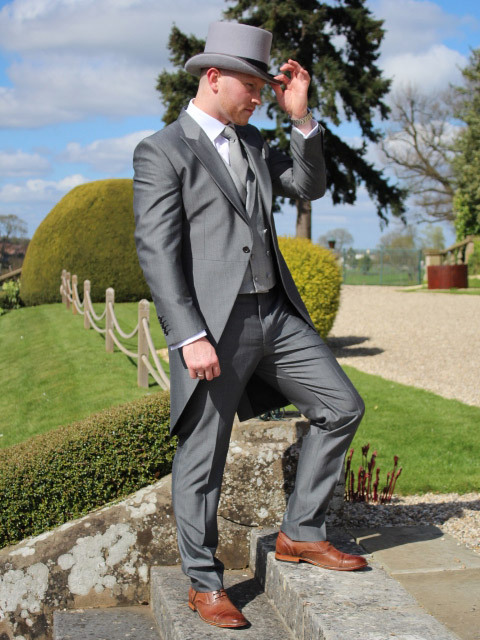 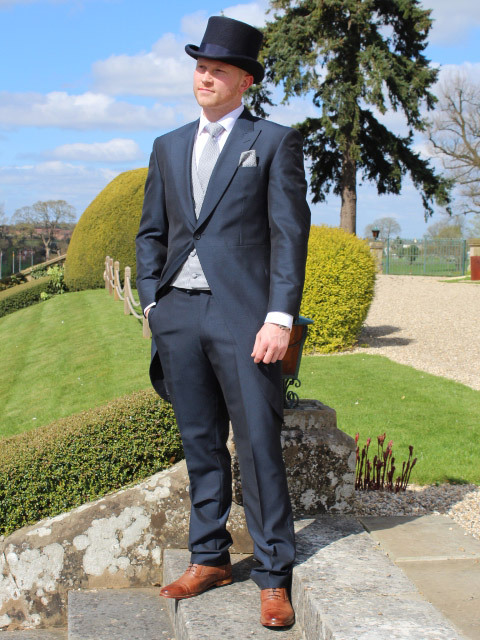 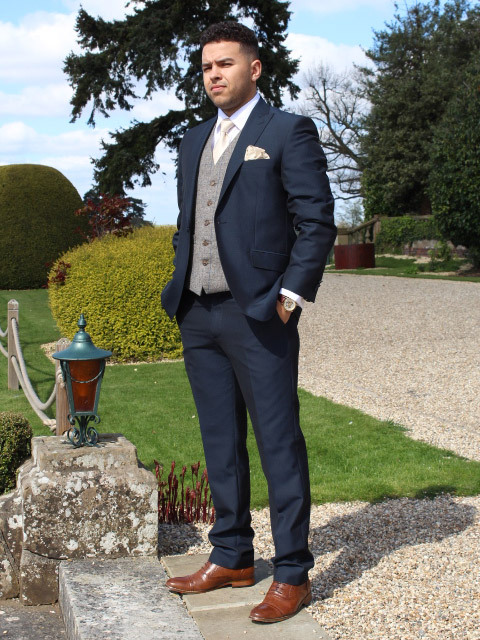 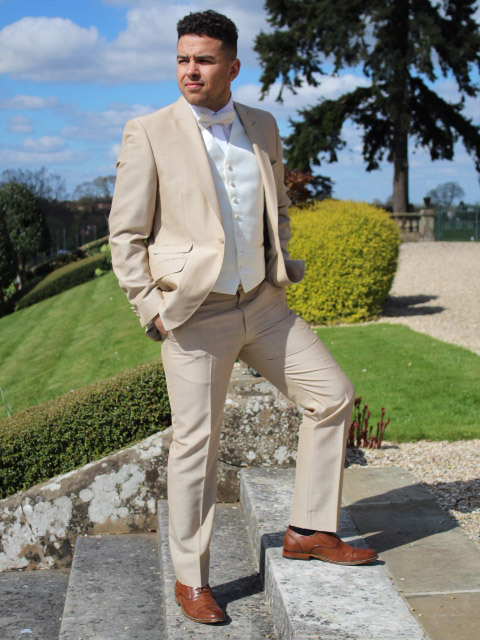 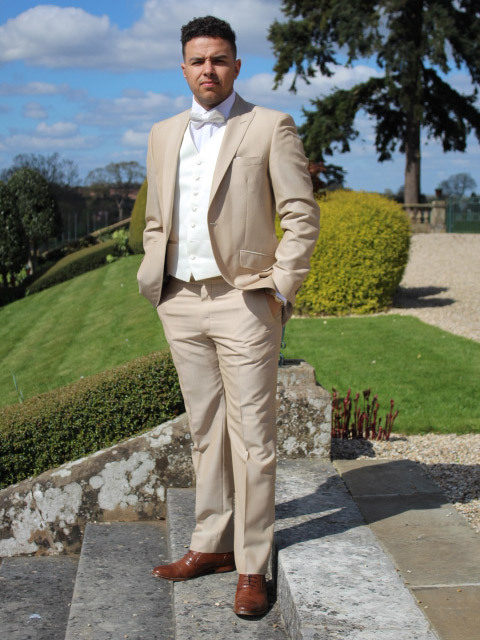 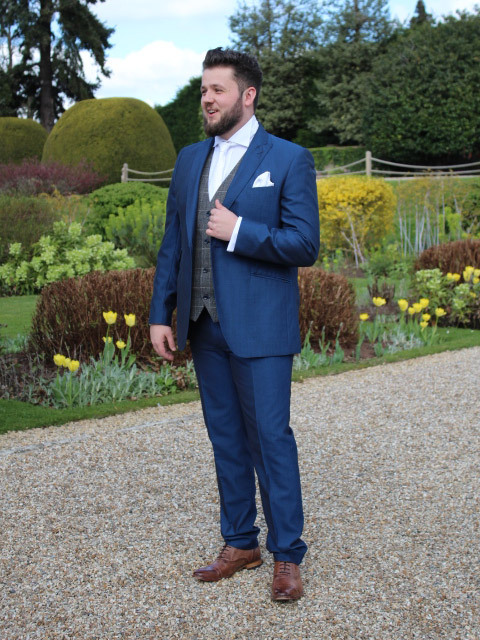 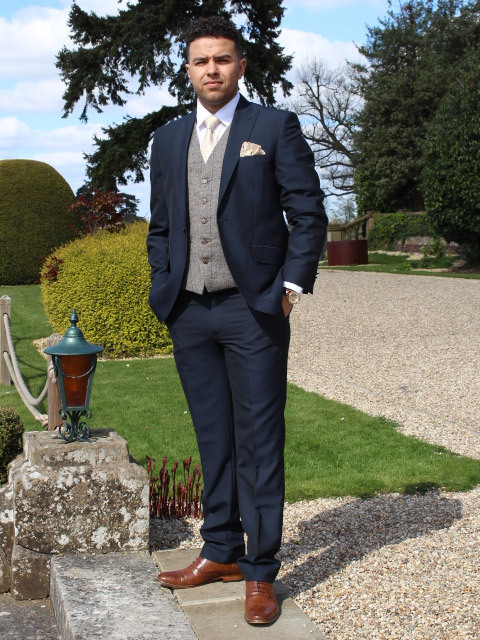 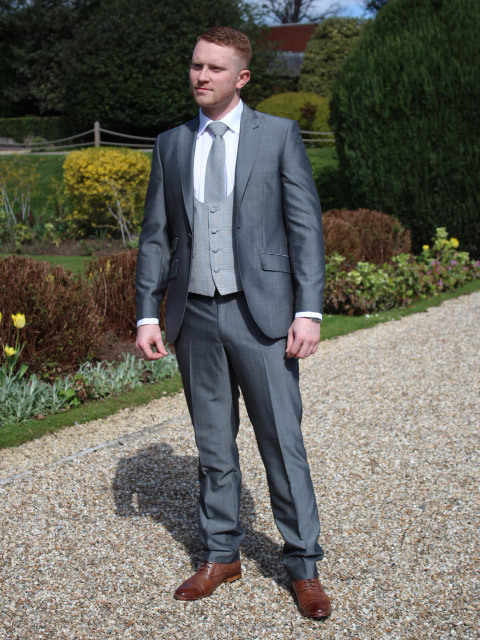 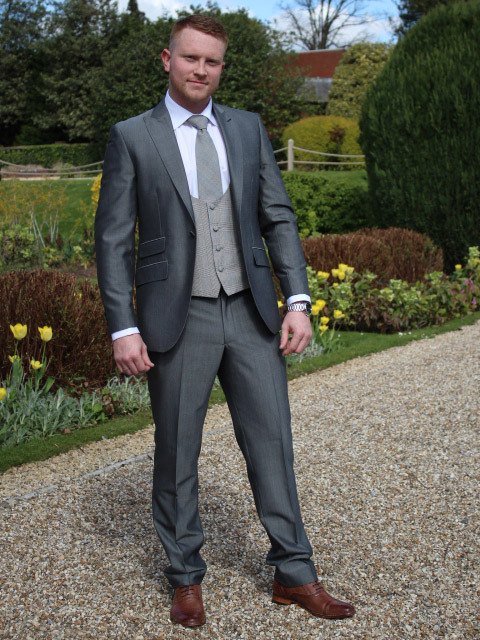 Handpicked from the very best there is to offer, our wedding suits come in both slim line and traditional fit. 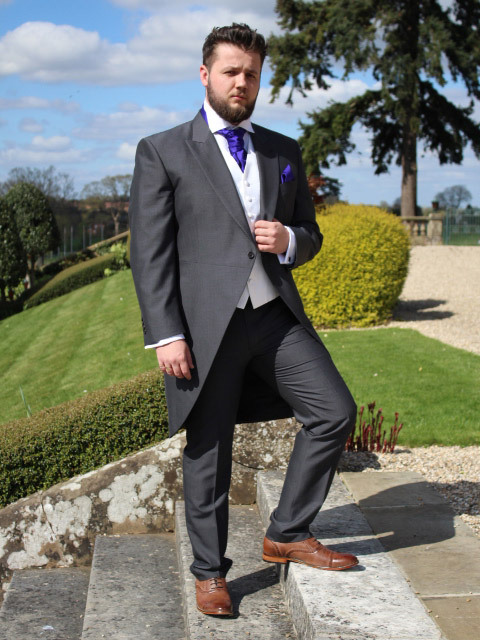 We also have wedding suits in store for you to buy as well as hire, with on trend tweeds and velvets in a great variety of colours. 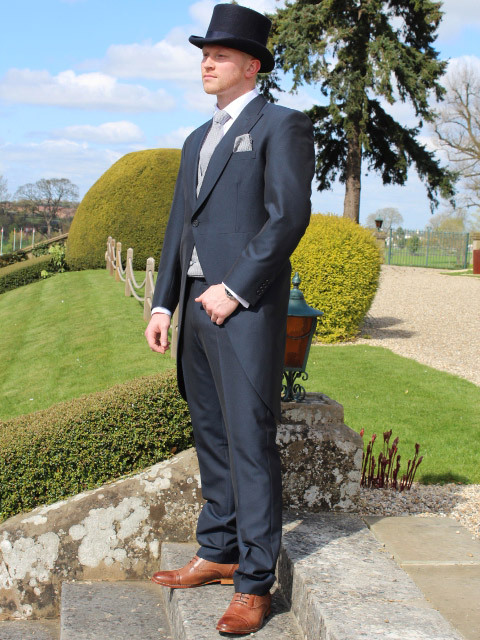 As an Authorised Marc Darcy stockist too, were sure we can help you get the desired look for your special day.